Eden Exchange recently spoke with Laurence Baum, Director at The BioCube Corporation Ltd. Biocube designs, develops and manufactures the BioCube™, a compact, transportable and affordable community-sized biodiesel processor. The BioCube processer can be used directly to fuel any modern diesel engine without modification and produces commercial quantities of biodiesel from a wide variety of vegetable oils. 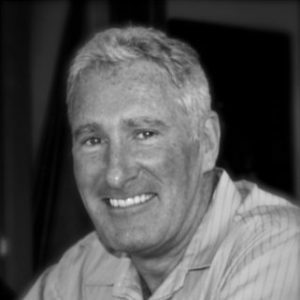 The Company has operations in Queensland, Australia, and Vancouver, BC, Canada, and fuels energy independence by making sustainable distributed biodiesel processing viable for commercial and community enterprises around the world. Laurence discussed the key projects of the Company as well as its strategic priorities, team and market position. Thanks for speaking with us, Laurence. Firstly, what brought you to the leadership position at BioCube? Can you tell us a bit about your background and experience? I am a lawyer and spent much of my professional life working in Hong Kong. In the 90’s I joined a listed group. 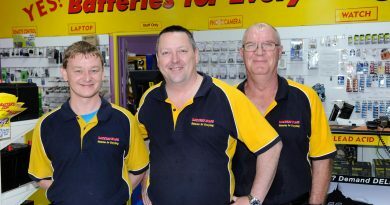 In addition to handling a building arbitration I helped them develop a number of businesses including a marine business. At one point a friend and colleague of mine who had been managing a joint venture ferry operation of ours in the Philippines brought to my attention a problem with the supply of diesel to one of our vessels. He pointed out how ironic it was that in the poorest tropical regions, where there existed ample supply of locally grown oil, the local community had to pay significantly higher pump prices for fossil fuel, which they depended on for their every day electricity supply. It was from that conversation that the idea of decentralising biodiesel processing was born. We set about investigating what the barriers to entry were and how to remove them. This was a really interesting time for me because I have always been fascinated by engineering solutions and fortunately the chemistry involved was simple enough for me to grasp. 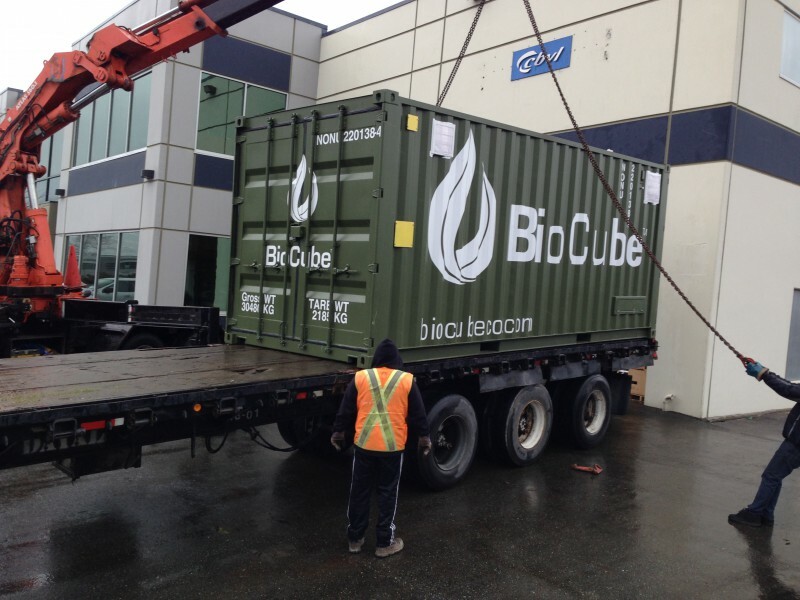 Your flagship product, BioCube, is a continuous process biodiesel mini-refinery engineered within a 20’ sea container. It can be used directly to fuel any modern diesel engine without modification and produces commercial quantities of biodiesel from a wide variety of vegetable oils. What are the key strengths of the product? What makes it different from other biodiesel companies in the market and what are you plans to develop it further? The BioCube is a disruptive, patented technology. It is self-powered, transportable, safe to operate and quick to deploy. 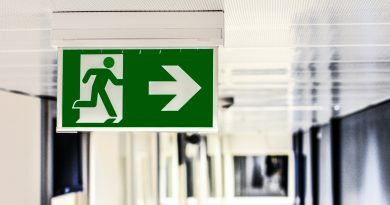 This contrasts with costly bricks and mortar plants that can become quickly redundant when for example they do not operate at capacity, which is a consistent problem for them. Instead of using the big oil model which brings with it supply chain issues such as transport and an enormous carbon foot print, the BioCube brings processing of oil to the feed stock which is grown and managed locally. In a matter of hours, from deployment on site, a locally trained operator can be producing sufficient quality biodiesel to supply the community, farm or business at a price that is competitive, and without depending on government handouts and foreign aid, which traditionally follow big oil into these regions. The BioCube is what the laptop was to the mainframe computer, a disruptive technology that was dismissed as ridiculous when first launched. Where are the main frames now? What markets does BioCube focus on? To date, where has the greatest demand for the product been from? The answer to this question is complex and broad but at this stage we are looking to the low hanging fruit, literally. Wherever locally sourced oil can be found in concentrated volume and with regular sustainable supply is where the BioCube can make a viable case for itself. Sources vary from waste vegetable oils in cities, derived from fast food chains or from local waste oil collectors, to farms and remote mills producing commercial volumes of oil. Subject to some pre-treatment, the BioCube can process such things as tallows from abattoirs or even effluents from mills, which would otherwise become an environmental hazard; indeed, we are currently in discussion with a number of palm oil mills in Indonesia to do just that. What stage of development is the business in? How has this evolved since you conducted your first field tests in Papua New Guinness in 2009? The BioCube has come on a long way since its first in-house design stage trials in PNG. Thanks to that experience and to CBVL, our Canadian manufacturing and design partner in Vancouver, we have developed and commercialized the unit which has proven to be extremely reliable and robust. Our first real trial of the commercial unit was in the Democratic Republic of Congo (DRC) on a palm oil plantation operated by our client Feronia. This unit was used in an extremely remote location, hundreds of kilometres and days up stream away from roads and airports. After its handover, it has operated continuously with flawless reports. This is a tribute to its design and to all who have been engaged in its development. On March 9th 2016, the Board of Directors of Kirloskar Oil Engines Limited (KOEL) ratified a license agreement proposed between Kirloskar Oil Engines Ltd and the BioCube Corporation. Under the terms of the agreement, KOEL will manufacture BioCube equipment under license in India as well as provide on-going service and support facilities for BioCubes in territory. Firstly, how important has this been and secondly, how important is India to your sales trajectory? Bringing on board a partner such as KOEL is a significant event. We are young and our technology, though simple in concept, is new and disruptive. KOEL brings to us its connections in the market place, technical support, authority and confidence. In India, unless you are a well respected large entity, it is difficult to gain traction so establishing a connection with KOEL is significant and we are now beginning to see the benefits. India is a very important market. The Indian government understands the perils, both economic and environmental, associated with fossil fuel and are working hard to develop alternative sustainable energy strategies. We believe BioCube could become an important piece of that complex puzzle. India is a vibrant place quick to embrace technological change. We wish to become part of that change and in so doing set an example to other like-minded counties and communities. What major industry trends in your sector do you need to be aware of? How will BioCube capitalise on these trends? There is an inevitable trend away from fossil fuels, in particular coal. That said, we won’t see the end of liquid fossil fuel in our lifetime, instead the trend is towards larger and larger blends of biodiesel with fossil diesel. By 2020, in some jurisdictions, this could be a mandated mix of up to 20% biodiesel or more. It is BioCube’s task to concentrate on decentralising this process, to encourage communities to source their own feed stock, supply chains and to produce their own fuel. It is not rocket science after all, but to achieve this goal BioCube will need to deploy units and demonstrate its worth world-wide. What are some of the key achievements you are proud of at BioCube? On the other side, what challenges have you faced to get the business where it is today? We are most proud of the unit now deployed in the DRC (Democratic Republic of Congo). This unit has performed beyond expectation and in its first year of operation has justified its commercial existence thus proving the model. This has vindicated our view of the concept and drives us forward. On the flip side, funding has proven to be a major hand brake for us. Being a mid-sized company we have found it difficult to attract investment. Had we required $50 million or more, we suspect that this would not have been as difficult to find. Also, the fall in the price of fossil fuel from US$100+ per to barrel when we started out, to less than $40 has caused buyers and investors alike to take stock and sit on their hands until the smoke cleared. This has has been frustrating for us at a time when we expected to roll out units and to close on long promised investment. We have had to learn to be patient, something I must confess none of us at BioCube are very practiced at. Given that your product is green, clean and sustainable, what are the next steps before you can scale substantially? How reliant is your business model on diesel prices? 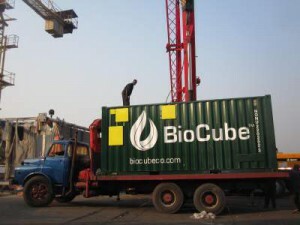 BioCube needs to demonstrate itself in various markets. We need to demonstrate that there is a commercial imperative for the unit and in some places this can only be done by vertically integrating the business model. Offering BOOT (build-own-operate-transfer) contracts that produce recurring income for the Company and showing the units at conferences and/or by placing units with potential customers for trial and purchase is extremely important. To do this, BioCube requires resources and will need to engage support and technical personnel. We also need to offer a larger production unit in the same 20’ envelope. This has been designed but has still to be assembled. To this end we believe that with a limited injection of capital we can achieve our sales targets and consolidate the work in hand. Where do you see the business in 3 months and a year from now? What are your strategic priorities? The answer is simple; unless we secure investment, the Company will simply have to wait until it gains sufficient traction through sales to advance its commercialisation. We have a pipeline of enquires but with limited funds it will take time for this interest to crystalise. We would like to deploy a number of units within the first half of 2017, be it through a process of BOOT agreements or otherwise. For this, we would look to Indonesia, India and possibly South Africa where we are currently entertaining solid enquiries. Thanks for your time Laurence. It’s been my pleasure and thank you for your interest. 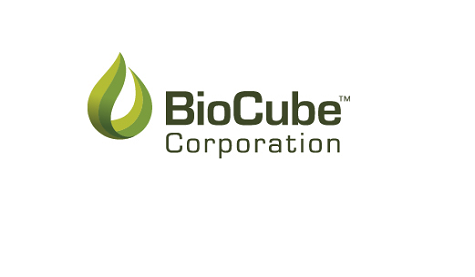 The BioCube Corporation is an unlisted public company. The Company designed, developed and manufactures the BioCube™, a compact, transportable and affordable community-sized biodiesel processor. The BioCube™ can process high quality biodiesel from a wide variety of feedstock that can be used directly in any modern diesel engine without modification. 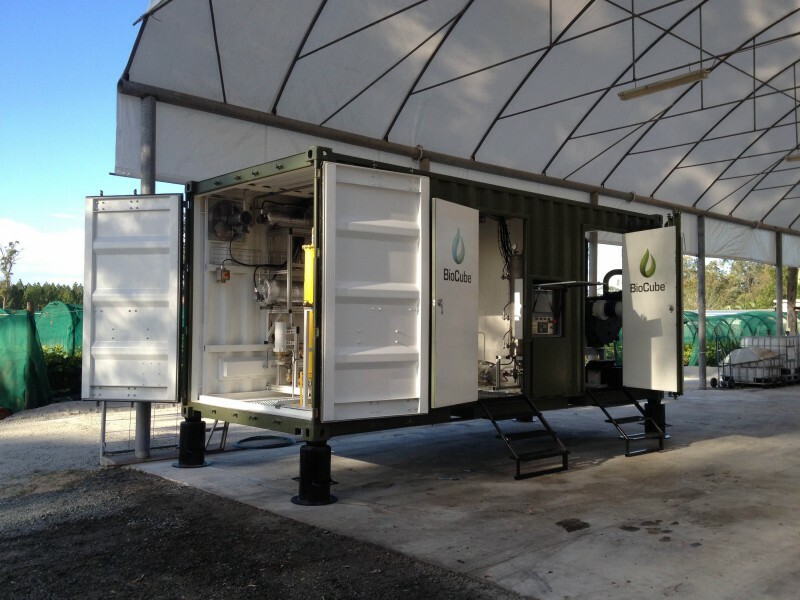 The BioCube™ fuels energy independence by making sustainable distributed biodiesel processing viable for commercial and community enterprises around the world. 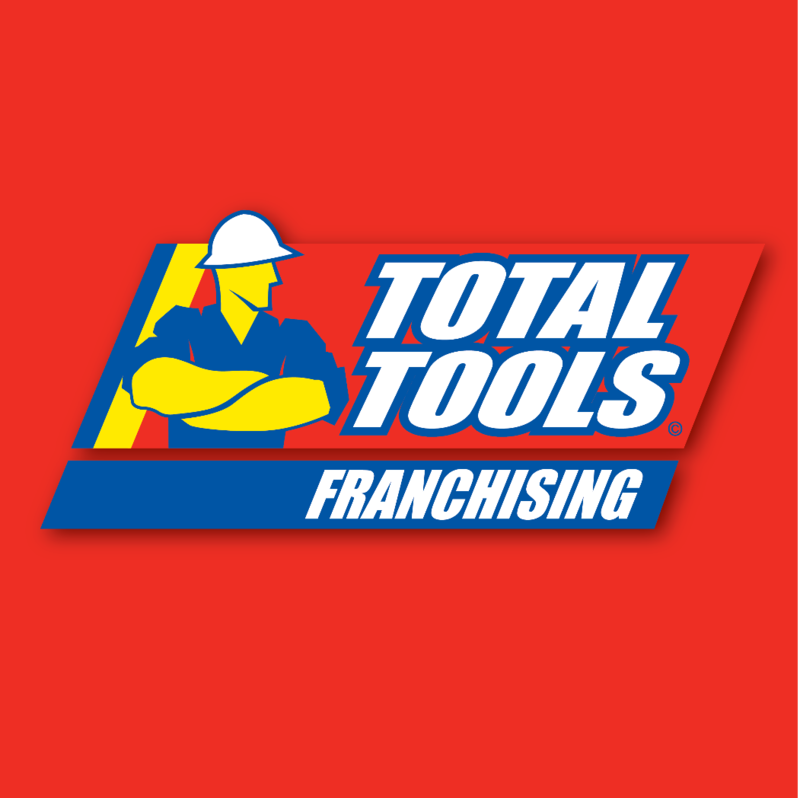 The Company has operations in Queensland, Australia, and Vancouver, BC, Canada. 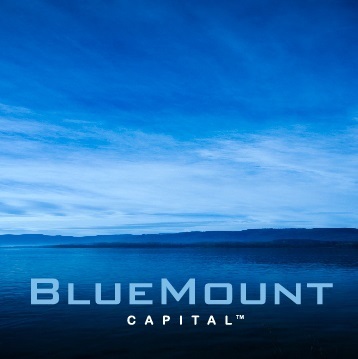 For more information and to register your interest in BioCube, please contact BlueMount Capital, who are providing corporate advice to The BioCube Corporation Ltd or, or find out more about BioCube here. 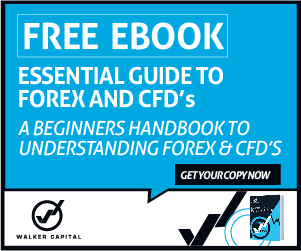 DISCLAIMER: Eden Exchange Pty Ltd, BlueMount Capital (QLD) Pty Ltd and Funding Strategies Pty Ltd have taken all reasonable care in publishing the information contained in this Director Briefing. It is information given in a summary form and does not purport to be complete. The information contained is not intended to be used as the basis for making any investment decision and you are solely responsible for any use you choose to make of the information. We strongly advise that you seek independent professional advice before making any investment decisions. 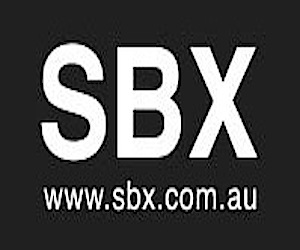 Eden Exchange Pty Ltd, BlueMount Capital (QLD) Pty Ltd and Funding Strategies Pty are not responsible for any consequences of the use you make of the information, including any loss or damage you or a third party might suffer as a result of that use. 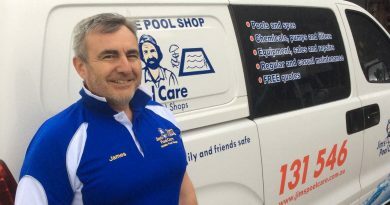 ← Interview with Paul Kelly – Regional Franchisor in Victoria at Jim’s Test & Tag.